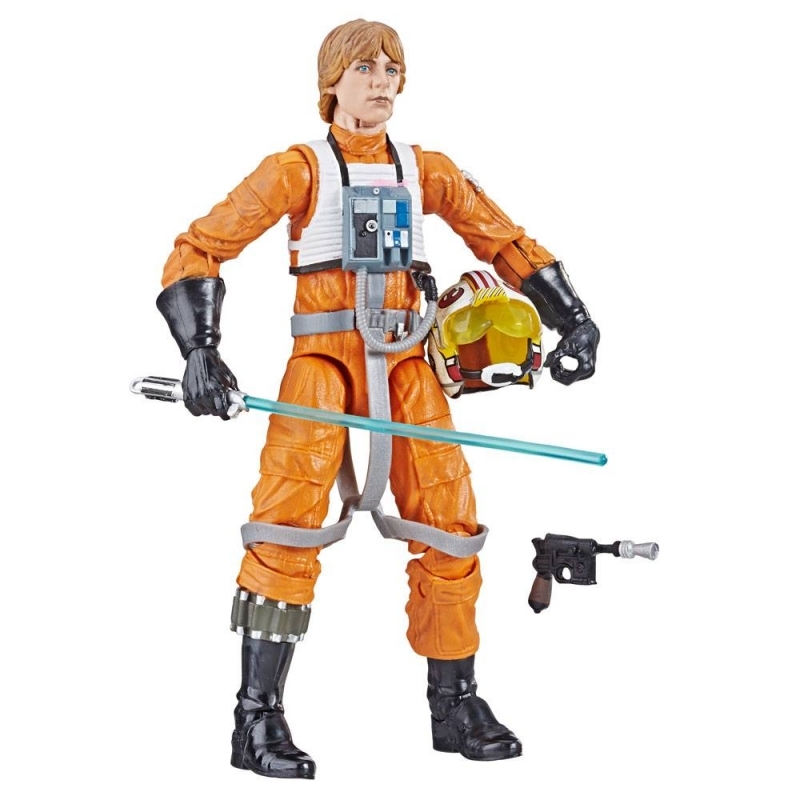 Aus Hasbros 6-inch Black Series Archive kommt diese Luke Skywalker Actionfigur. Die Figur ist ca. 15 cm groß und wird mit Zubehör in einer Blister-Verpackung geliefert (US Version). The Black Series action figures are back and ready for action! It's your chance to get your favorite characters as exquisitely detailed 6-inch tall action figures, some of which have new paint detailing! 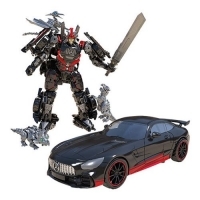 Each action figure comes carded and includes awesome accessories, holsters, and thrilling features! Add some awesome to your collection! Bring Star Wars home with the Star Wars: The Black Series Archive 6-Inch Action Figures. Each includes awesome accessories, holsters, and thrilling features. 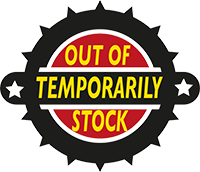 Collect them all, and bulk up your collection right here! Ages 4 and up. 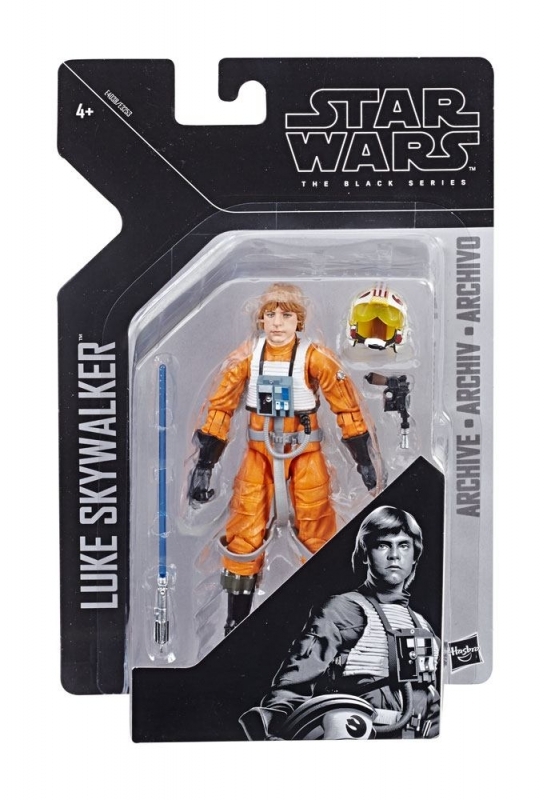 Kundenbewertungen für "Star Wars Black Series Archive Luke Skywalker Actionfigur 15 cm 2019"